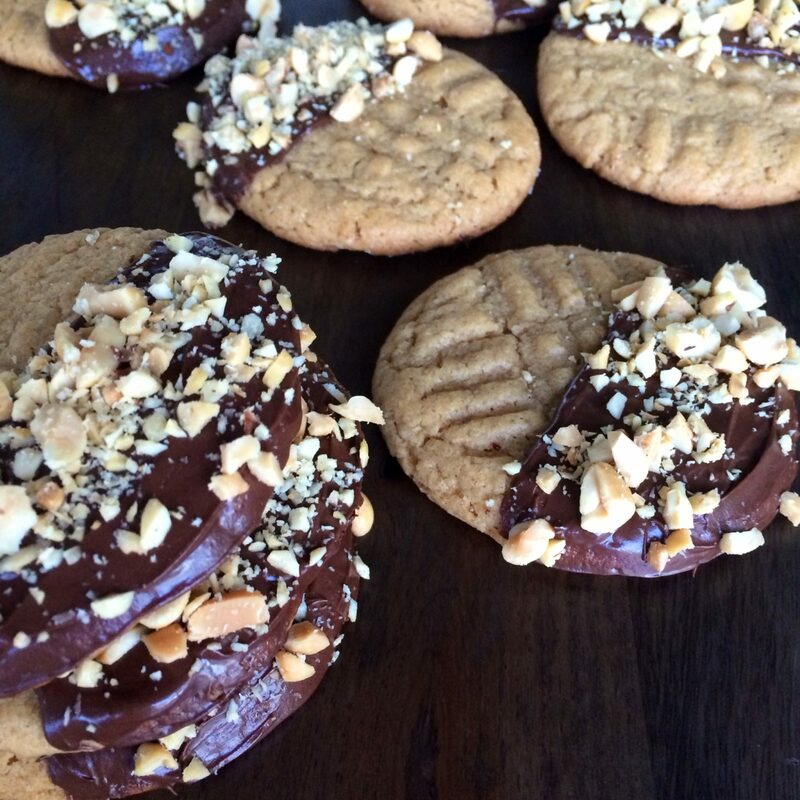 Chocolate and peanut butter are one of my favorite combinations and these cookies are the perfect balance of both. With it being cookie season, these are perfect for the cook who loves a beautiful cookie but doesn’t have time to bake! Wait, isn’t that all of us? 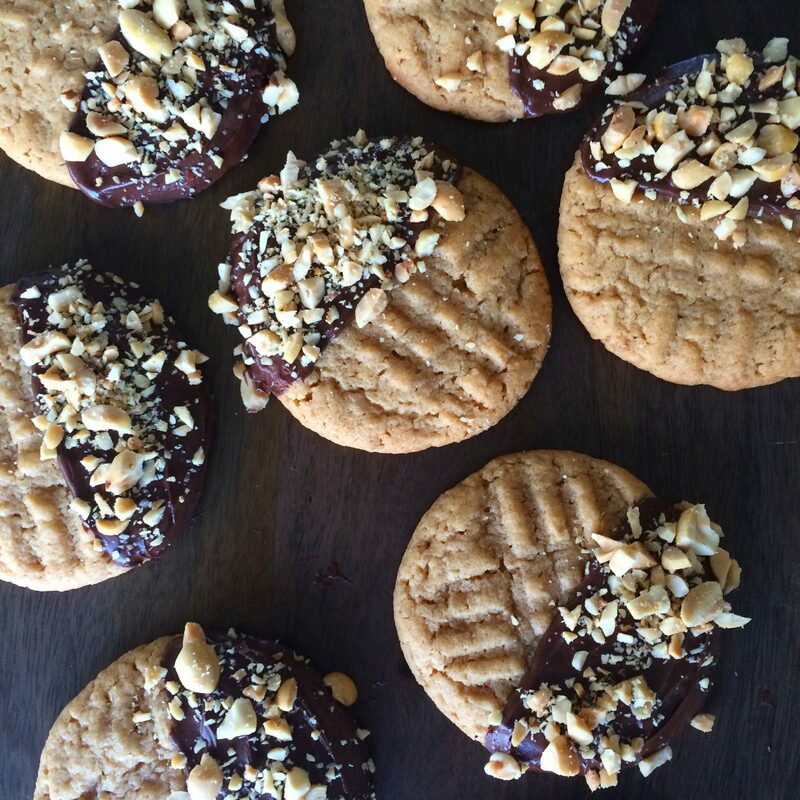 Anyways, a simple peanut butter cookie mix, (yes I said mix), a cup of chocolate chips and some crushed peanuts are all you need to make a cookie that will not only keep your kid in sailing school, but will also impress even the most critical baker. 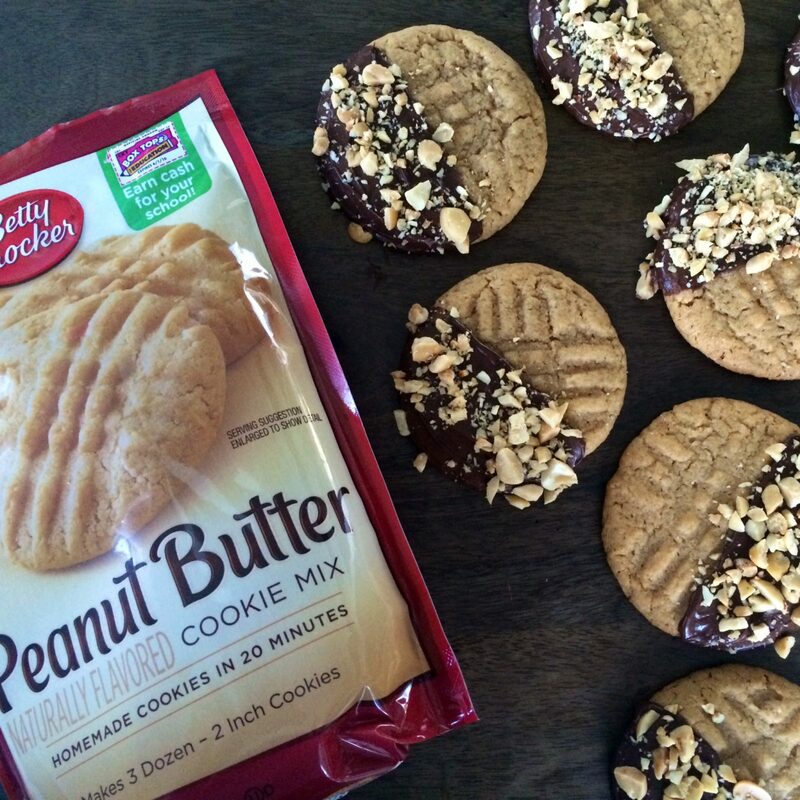 Cook Betty Crocker Peanut Butter Cookies according to package directions. Allow to cool. Pour chocolate chips into a microwave safe bowl. On medium power, microwave until melted about 2 minutes. Take cooled cookie and dip one half into the chocolate. Place on parchment paper and sprinkle with the crushed peanuts. This turned into a disaster. I made them to the recipe. Out of the oven they were way too soft. I let them sit overnight, they still didn’t harden much. When I dipped them into the chocolate half of them broke. The ones I managed to get chocolate on, without breaking, broke in half where the chocolate was on the cookie when I tried to lift them off of the parchment paper. I chilled the dough for 60 minutes before cooking, that had no effect. I cooked some almost to the point of burning them trying to get them to harden enough, that didn’t work. I used a small spatula to try and get them off of the parchment paper, that didn’t work either. 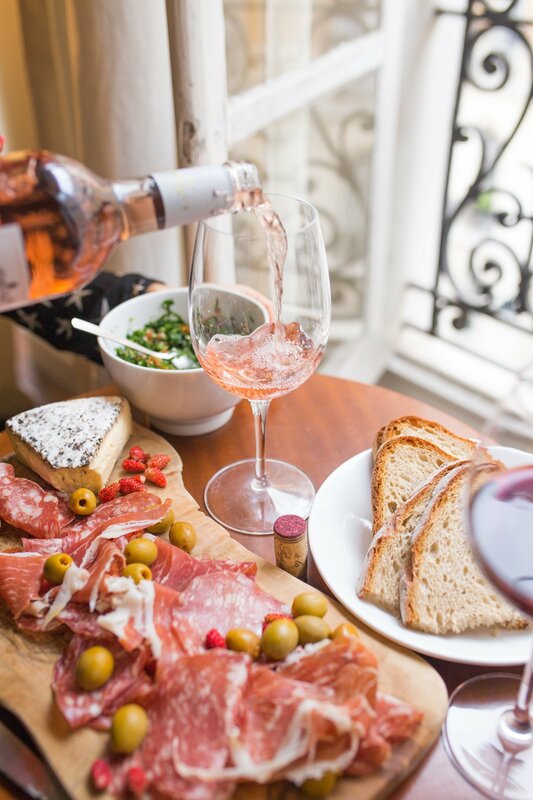 This is one of those recipes that looks good in the picture, but not in practice.